Hi there! My name is Lesley Breen Withrow and I am children's books illustrator as well as an in-house planner and senior designer, creating lots of greeting card art. My artwork can be seen on many products including children's books, greeting cards, stationery items, gift wrap and bags, children's apps and games. For as long as I can remember, I have been creating art. One of my first memories is drawing with my Nana. As a kid I enjoyed making pictures and telling stories visually and was always the girl with a pencil and sketchbook in my hand. As an adult, I still love seeing the world through the eyes of a child and feel so lucky to make pictures every day! I love to bring a fun and energetic spirit to all of my pictures. My favorite projects incorporate lively lines, colors, textures, and patterns, and are specially suited for a very young and inquisitive audience. 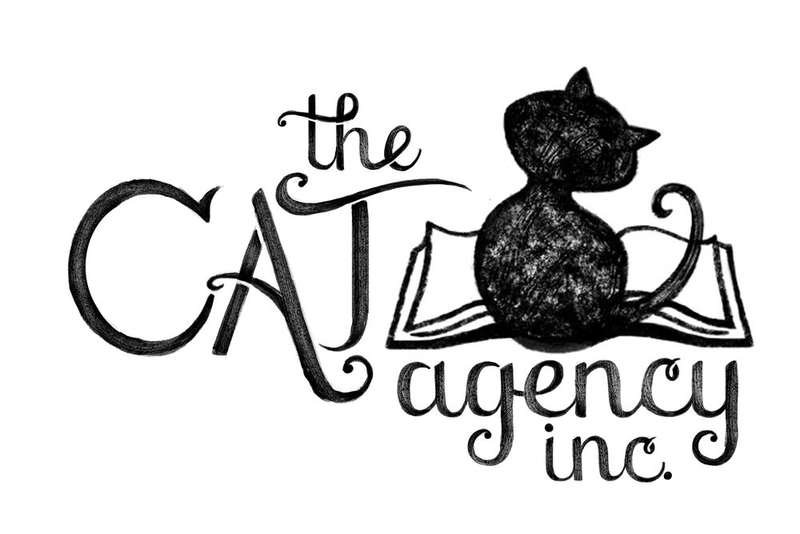 For children's book projects please contact my agents at The CAT Agency.